Set at the beginning of the nineteenth century, before the ideal of industrious modern man, when idleness was still looked upon by Russia's serf-owning rural gentry as a plausible and worthy goal, there was Oblomov. Indolent, inattentive, incurious, given to daydreaming and procrastination—indeed, given to any excuse to remain horizontal—Oblomov is hardly the stuff of heroes. Yet, he is impossible not to admire. He is forgiven for his weakness and beloved for his shining soul. Ivan Goncharov's masterpiece is not just ingenious social satire, but also a sharp criticism of nineteenth-century Russian society. Translator Marian Schwartz breathes new life into Goncharov's voice in this first translation from the definitive edition of the Russian original, which is also the first attempt to replicate in English Goncharov's wry humor and all-embracing humanity. Schwartz also includes a Gastronomical Glossary—so that the reader may keep pace with Oblomov’s favorite Russian delicacies. He had dark gray eyes that roamed without care over the walls and ceiling in a vague reverie, showing that nothing interested him and nothing worried him. 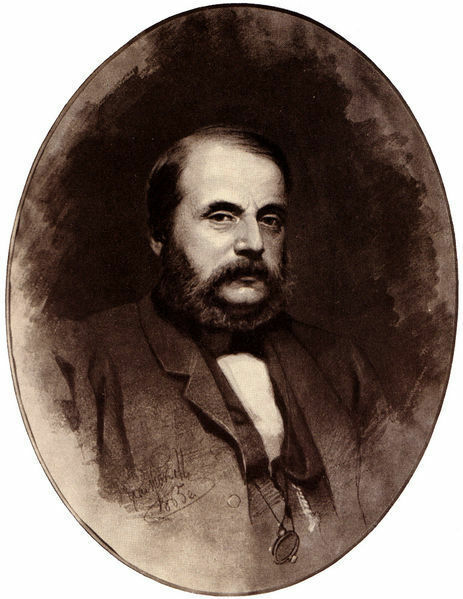 Born in 1812 in Simbirsk (now Ulyanovsk), Russia, to a prosperous family of grain merchants, Ivan Goncharov was raised by his godfather, an aristocratic liberal who would serve at least in part as the model for Goncharov’s most famous character: the ineffectual dreamer Ilya Ilyich Oblomov. Although he came of age at the height of the height of Russia’s fervor for Romanticism, Goncharov remained aloof from the movement. After a dozen years in government service, he penned a A Common Story, which some have called the first Russian realist novel. But it was with 1859’s Oblomov that the author achieved his widest renown, so much so that “Oblomovism”—defined as a dreamy sort of laziness—entered into the standard Russian lexicon. After the failure of his didactic anti-nihilist novel The Precipice, Goncharov wrote little and lived in seclusion, laboring into his old age at the Russian office of censorship. He died in 1891.